This year, the Instant Pot was the trendiest kitchen gadget. It seemed as though everyone had to get their hands on it, pushing aside their other pressure cooker to make space for the pot. And reasonably so: With the push of one button — voilà! — you have yourself a full-blown meal. They were so popular, in fact, the Pioneer Woman herself, Ree Drummond, launched her own line of reasonably priced Instant Pots. But now that you’ve finally mastered the Instant Pot, you might find yourself having to make room for yet another kitchen gadget that’s likely to make waves in 2019: the bread machine. Why the bread machine, you ask? 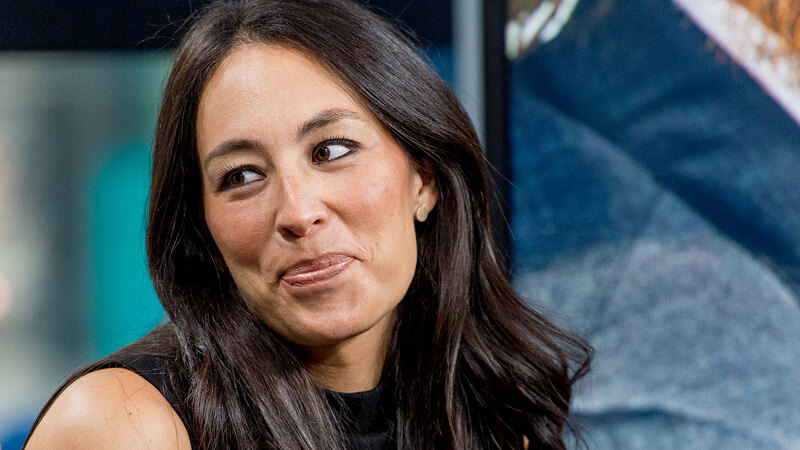 Because HGTV star and Magnolia Table co-owner Joanna Gaines said so. Immediately following that post, she answered our next question: Which bread machine should I buy? 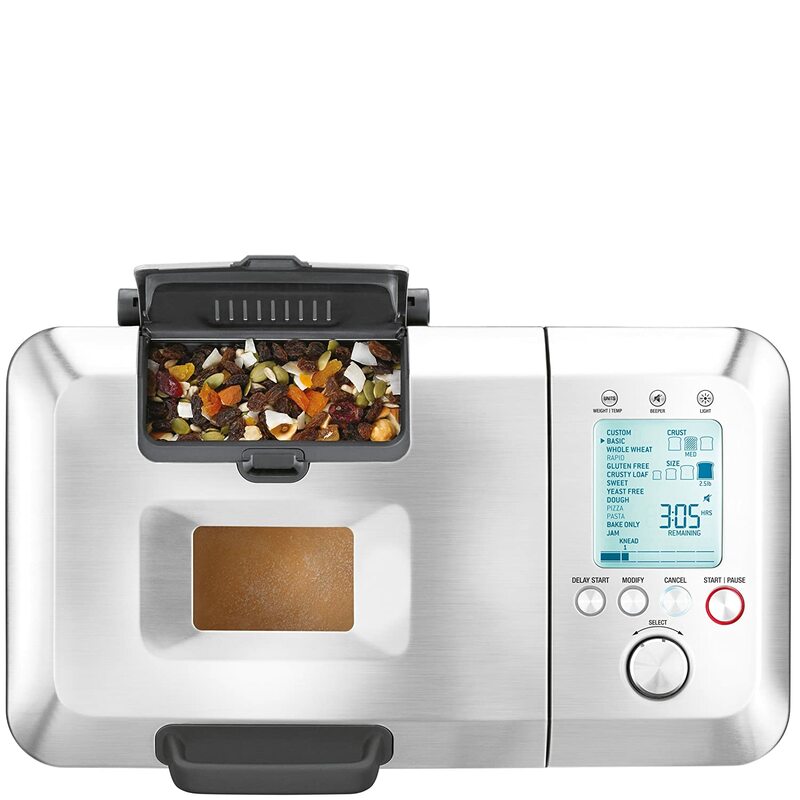 This particular machine is the Breville BBM800XL custom loaf bread maker ($249.95 at Amazon). It has overwhelmingly positive reviews too, with a score of 4.3 stars and over 200 Amazon reviews. This bread machine is pretty high-tech too. It features a user-friendly screen with 13 automatic settings, three crust options, nine custom settings and an automatic fruit and nut dispenser. It can hold loaf sizes up to 2.5 pounds. The best part is it also comes with 46 recipes and two paddles for kneading and jam-making. Spending hundreds on a bread machine seems steep, but come on. Who doesn’t love the smell of freshly baked bread?